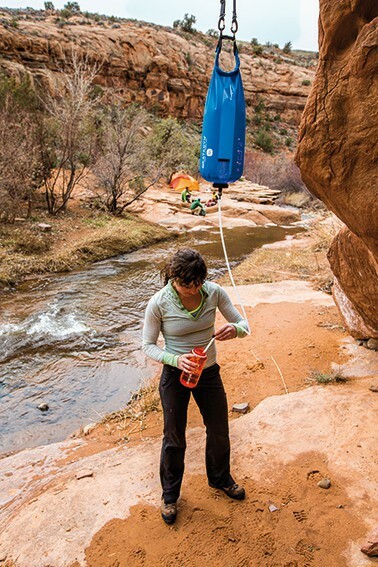 Water filtration system : Base Camp Pro 10L. 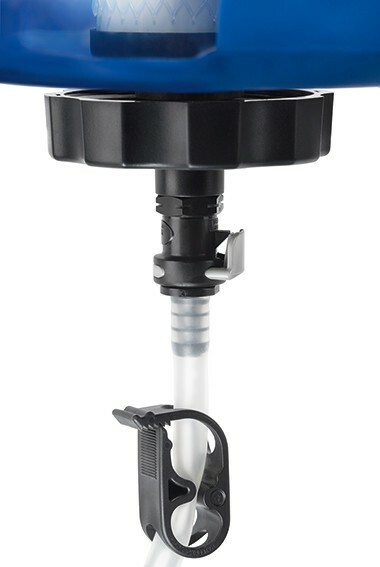 Ultra flow filter technology - up to 2.0 liters per minute. 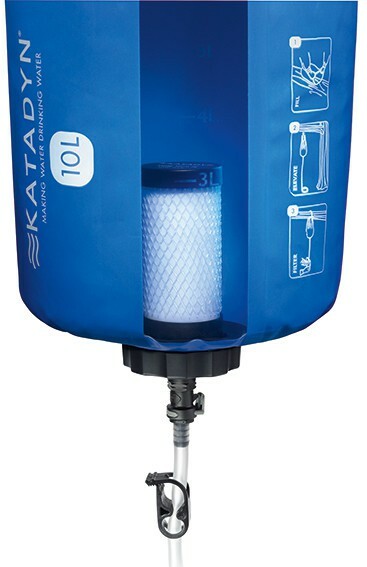 Katadyn Base Camp Pro 10L - Gravity filter with highest performance: up to 10 liters in 5 minutes: suited ofr larger groups. 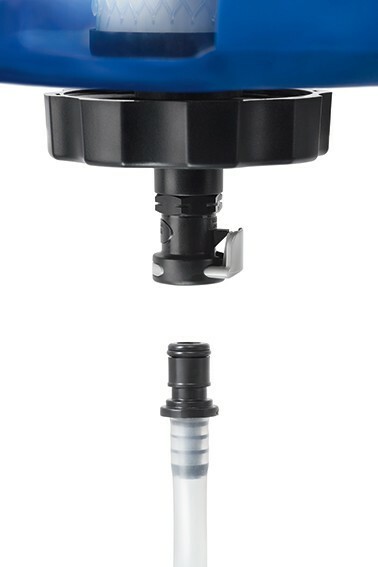 - Ultra flow filter technology: provides up to 2.0 liter per minute flow rate! 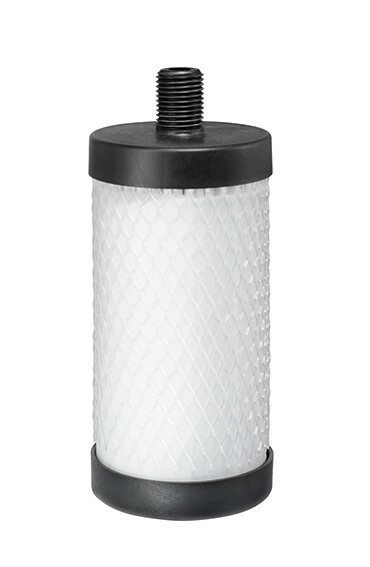 - Cleanable filter protector: extends filter life in challenging conditions. 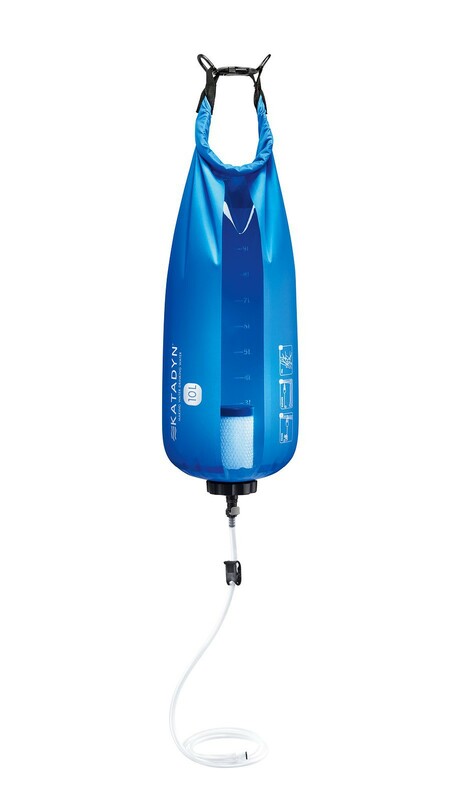 Pumping is not necessary with gravity filtration. 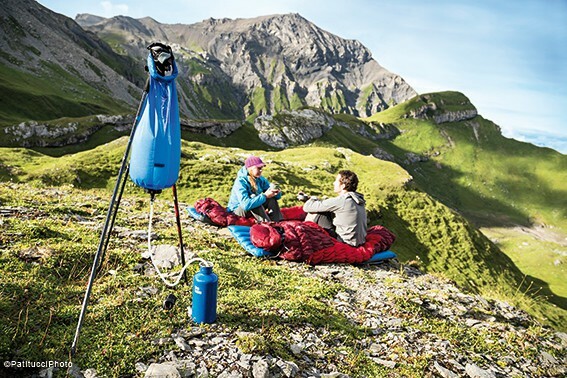 This means valuable time is free for other activities such as cooking or setting up tents. 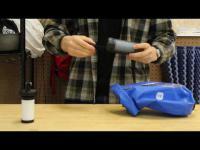 The performance of the filter depends on the difference in height between the filter and container. 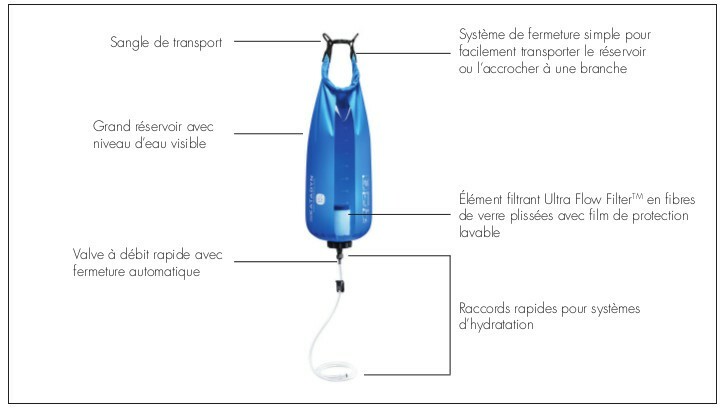 The filtered water is retained in a separate canister, bottle or water bag. 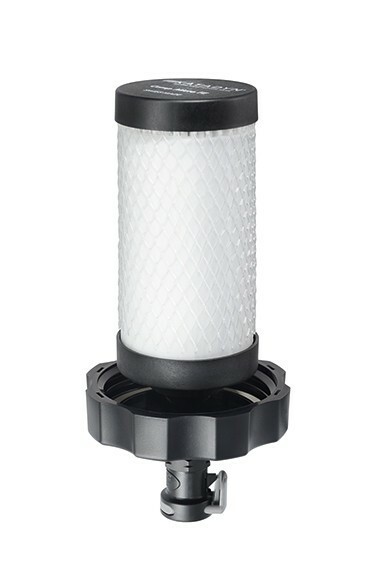 Gravity filter with high water performance. For 1 to 10 people. 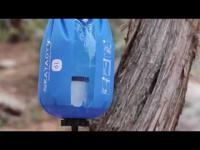 Ideal for families, camps, expeditions, tour operators, scouts or armies.